Our community’s Israeli emissary (shaliach), Amnon Maggid, arrived in August 2018 for a 3-year stay in Cincinnati. He arrived with his wife, Liat, who is a Post-Doctoral Associate at the Department of History at the University of Illinois in Urbana-Champaign, and their two daughters, Achinoam and Attar, both of whom attend Rockwern Academy. He has been in the field of education for more than twenty years, focusing on initiatives promoting Jewish culture and heritage in Israel. His career began as a youth group instructor at the HaNo'ar HaOved VeHalomed youth movement (similar to Habonim Dror international Zionist youth movement), where he educated teenagers on social justice, equality, the Holocaust, and Jewish culture. He later took on executive roles within the HaNo’ar HaOved VeHalomed youth movement including instructors' training, creating educational programs, supervision, and the management and marketing of educational activities. Later, he fulfilled a number of executive and educational positions in organizations specializing in Jewish education and the promotion of pluralistic Judaism in Israel. He served as the supervisor of Elul's pluralistic Batei Midrash program in over 20 different locations in Israel where he was in charge of the educational curriculum while also working with volunteers and trained teachers in Israeli schools. Amnon completed his Masters in Jewish Education at The Schechter Institute in Jerusalem. For the past three years, he taught Hebrew as a second language in various colleges in Israel. 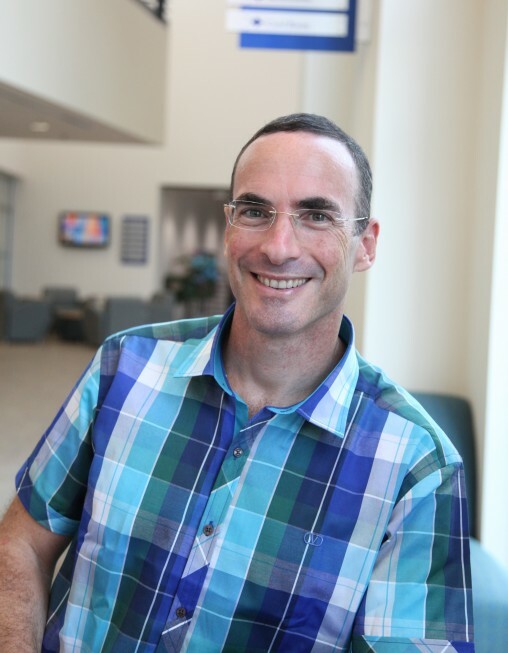 “My professional and personal experiences have taught me the importance of fostering connections between different sectors within Israeli society as well as between Israel and the Jewish of communities of North America,” Amnon said. “Such connections are crucial both for the ability to maintain Jewish peoplehood and for sharing our Jewish culture, heritage, and traditions. In joining the Senior Shlichut program of the Cincinnati community and the Jewish Agency, I hope to contribute to this effort. Amnon will serve as a resource and an official representative of Israel. He works on behalf of the Jewish Agency for Israel and his position is funded by the Jewish Federation of Cincinnati. Our current lead emissary is Community Emissary from Israel, or Shaliach, Amnon Maggid.